BK RTV Silicone BK-H Series are great for concrete and stone casting products. They are widely used for craft stone, artificial stone, cement, artificial rock, floor tile, bricks block-outs etc. 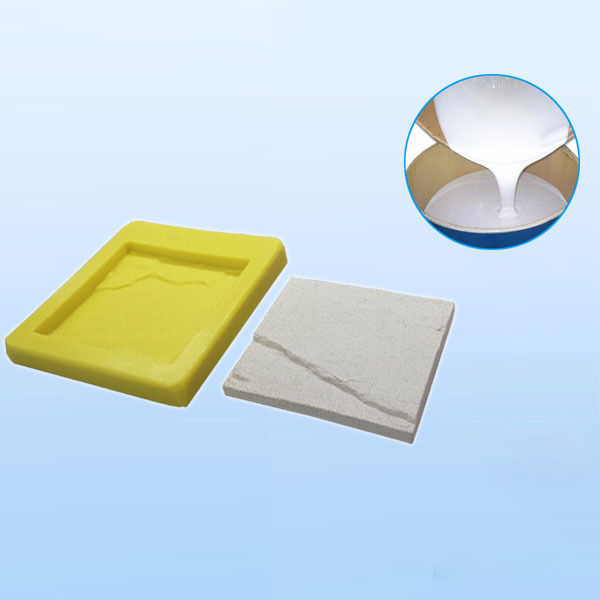 Both pouring or brushing operation methods for our concrete&stone casting silicone are available. You can choose the best one as your preference, we can provide thixotropic agent for brushing. Part B: Catalyst is non-toxic and odorless liquid, with transparent color. Dear customers, if you are not sure which model code of silicone rubber is most suitable for your application, just feel free to contact us either by email or online service. BK RTV silicone BK-H series are good for GFRC casting products. They are widely used for GRG (reinforced concrete), GRC (glass-fiber-reinforced gypsum), cement and other decoration architectural products, etc. BK RTV Silicone BK-H Series are good for gypsum/plaster casting products. 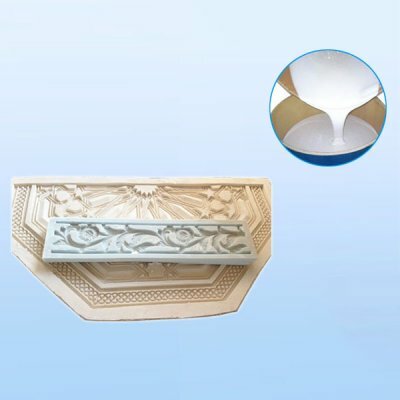 Which was widely used for gypsum crafts, plaster sculptures, Roman column, ceilings, cornice, the gypsum lines, frieze, door-case decoration etc. BK RTV silicone BK-H series are good for resin casting products. They are widely used for resin craft, artificial jewelry, resin arts , resin vase, resin flower ports etc.